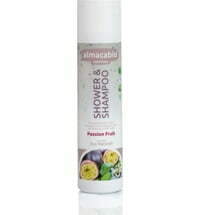 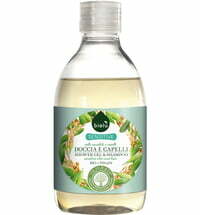 The practical shampoo and shower gel is suitable for daily use. 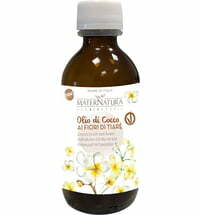 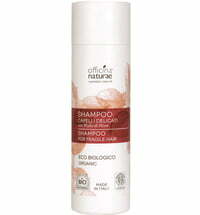 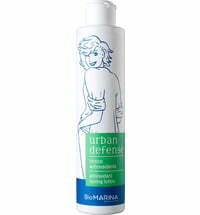 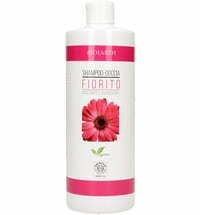 The antioxidant-rich body and hair cleanser can be used by the whole family and has nourishing properties. 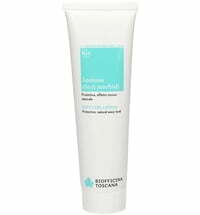 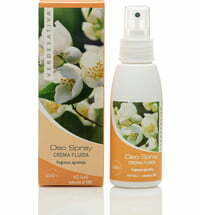 Its no-tear formula does not disturb the skin's natural pH level. 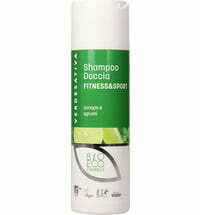 Dilute a small amount of product with warm water and massage to cleanse the hair and body. 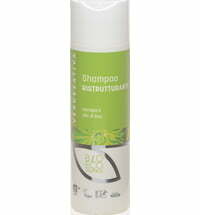 The use of a VERDESATIVA Conditioner is recommended if prone to brittleness or for coarse and long hair.